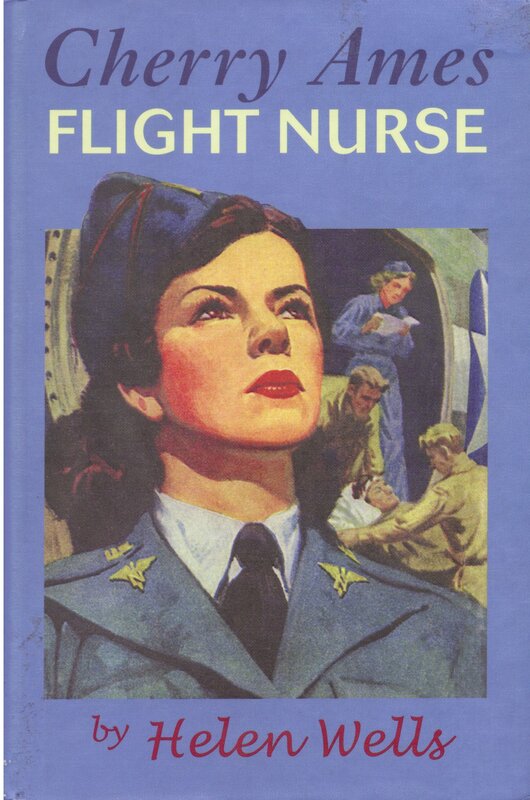 Cherry has now moved on from being the chief nurse on an island in the Pacific to becoming a flight nurse, helping get men from the battlefield back to a hospital via plane and helping them on the plane as much as she and the others can do. It's also involves a mystery about a guy that could be a spy or he could just be a loving father. Cherry is involved with that. She also gets a taste of aerial combat, this time involving the Germans as she is now stationed in England. The books just keep being really worth reading. They are fascinating and provide a look back at conditions during the war.